CDE awarded four new K-12 Contracts! – Cape Design Engineering Co.
CDE awarded four new K-12 Contracts! Cape Design Engineering Co. > NEWS > CDE awarded four new K-12 Contracts! CDE is a leader in providing engineering design, construction, and design/build services to an array of clients. CDE especially excels at providing designs for educational institutions from K-12 through the university level. In fact, CDE recently was awarded four new contracts by Florida K-12 entities. Volusia County Schools awarded two new individual contracts on a continuing basis for Structural and Electrical engineering services. 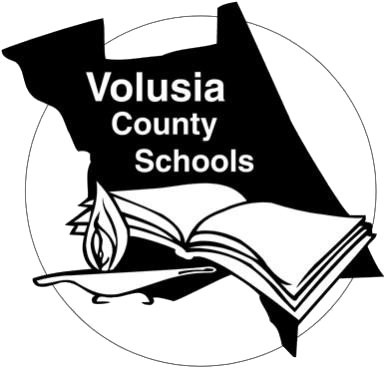 This is our first time working with Volusia County Schools, and we look forward to partnering with their excellent team as they serve more than 61,000 students and 8,000 employees, helping them to ensure that each of their students receive a 21st-century education. CDE is proud of our long history with our home county's educational administration entity. For more than a decade, we have provided Brevard Public Schools with MEP, Fire Protection, and Structural engineering services. Just last year, CDE was called on to help Brevard Public Schools with Cocoa High School, performing a sweeping revitalization of existing systems while also designing a new classroom building. 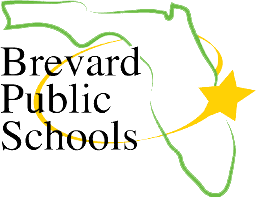 In January 2019, Brevard Public Schools awarded CDE two new contracts. Those contracts have us providing on a continuing basis Structural engineering along with MEP and Fire Protection services. We at CDE believe in the truest sense of community, and we consider it a privilege to help our county's educators and also the students who will pave the way to the future. We are convinced, and we believe you will be too, that CDE offers a clear advantage to the education community. Again and again, we have yielded quantifiable results – evidenced by the number of K-12 contracts awarded to CDE from Flagler County Public Schools, Volusia County Schools, Brevard Public Schools, and Indian River County Public Schools. Is there any goal or project with your school district, college, or university that we can help you achieve? We would love to be of service to you!